Belgrade officials have been left fighting off a corruption scandal following the reveal of the city’s lacklustre Christmas tree. The plastic decoration has already been crowned the “world’s most expensive Christmas tree”, setting taxpayers back some 83,000 euro — or just over 4,600 euro per metre. 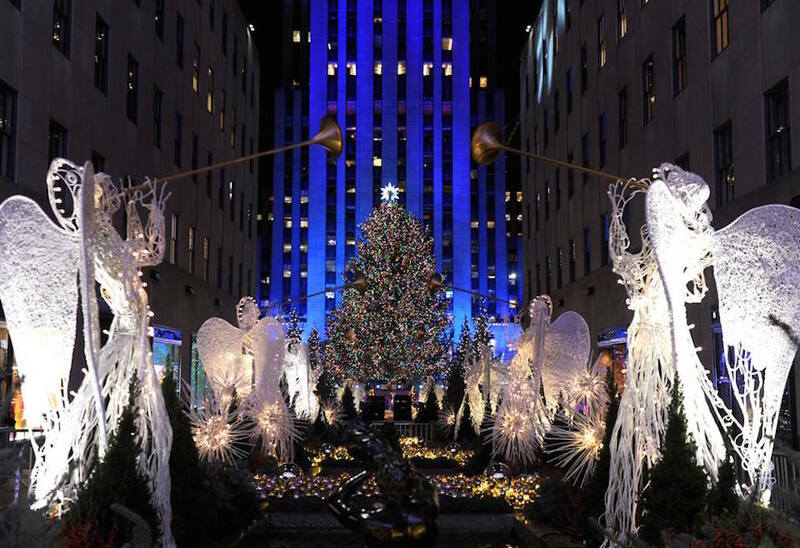 The 18-metre tree, sparsely hung with plastic ornaments, costs more than the 20-metre Norwegian Spruce at New York’s Rockefeller Centre, which costs approximately 62,000 euro. 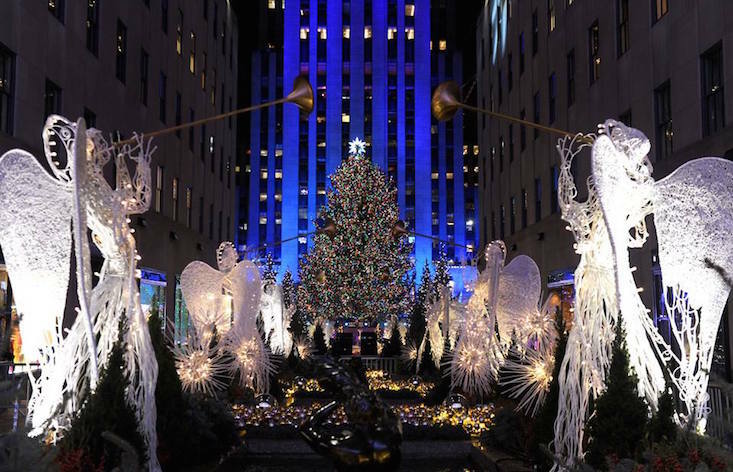 Media outlets reported that the tree was installed in the heart of the Serbian capital three days before the mayor’s office made the official decision to award the festive tender to the Keep Light company. The firm previously won the prestigious government contract to supply the Belgrad tree in 2016. Belgrade Mayor Sinisa Mali said that he was “himself surprised” to learn the tree’s true cost and vowed to recoup the money. Keep Light has since offered to donate the tree to the “people of Belgrade”.